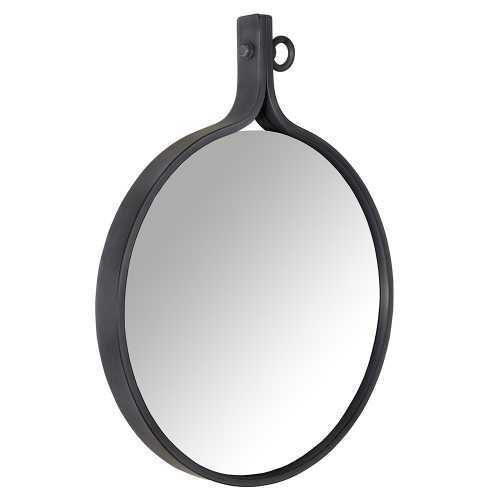 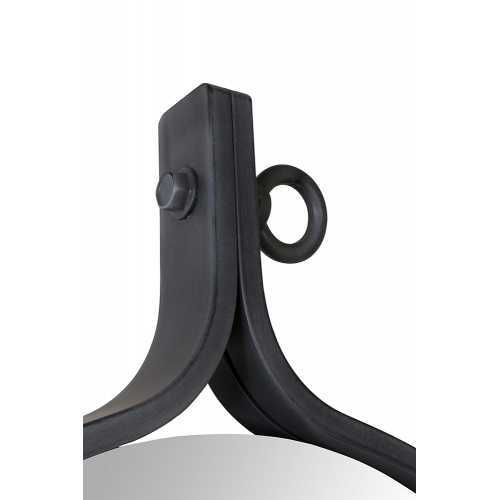 Encompassing the industrial yet modern look, Attractif mirror is contained in a metal frame that is bound together with a rustic looking bolt. 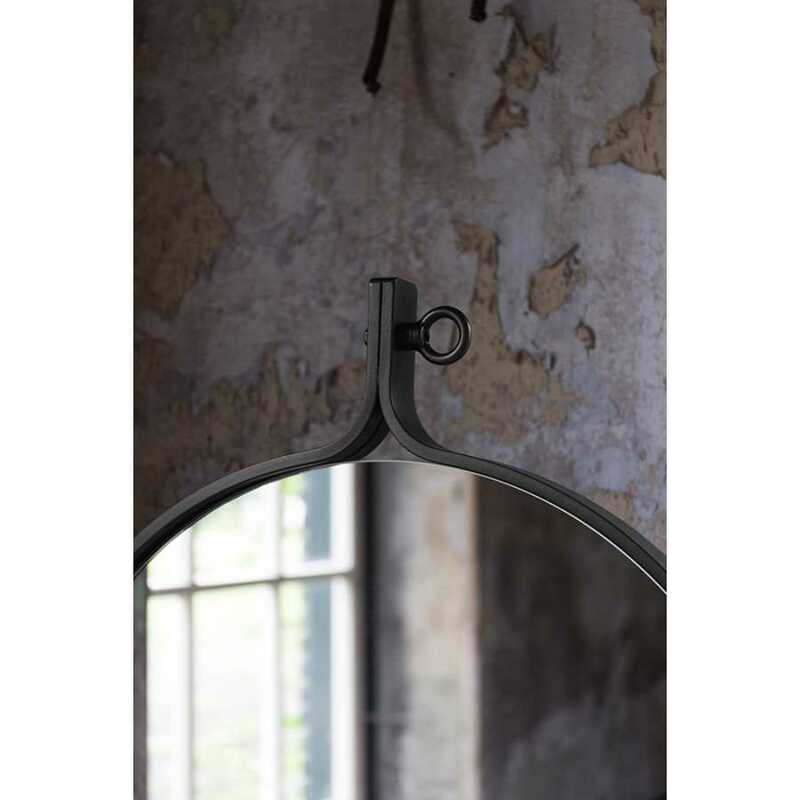 Holland-based label Dutchbone pride themselves on sourcing unique pieces that combine modern yet earthy materials and shapes from across the world, meaning every piece has it’s own story to tell. The Glass mirror has a powder coated aluminium frame in a distinguished industrial blue colour, and is available in two generous sizes, small which measures 53cm height x 41cm width, or large which measures 72cm height x 60cm width. The differing sizes mean you can add reflection and style to varying interior spaces. 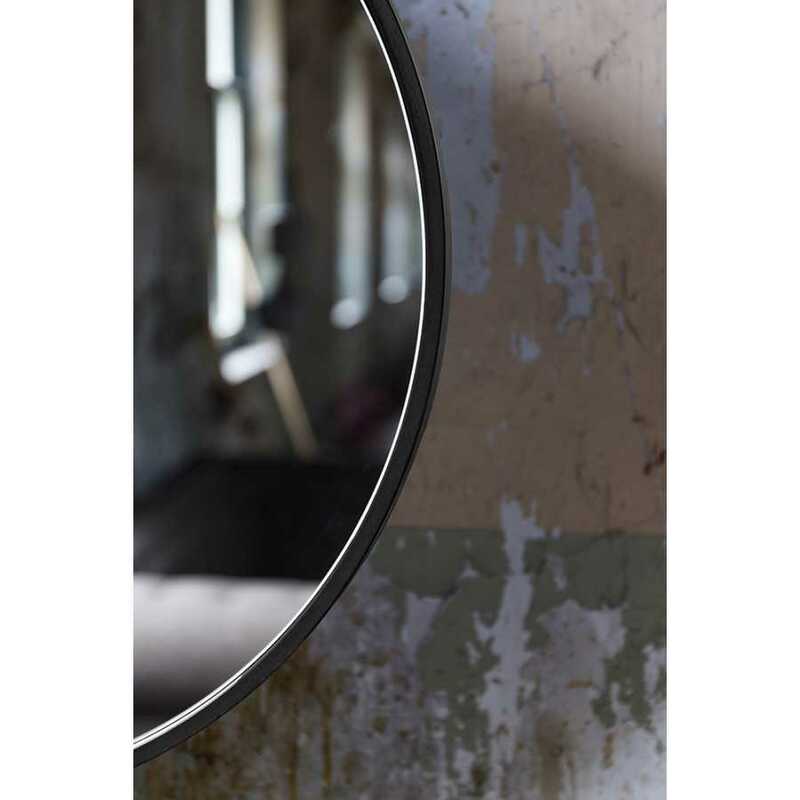 Inspired by the colours and materials of the earth, the Atractif mirror would add an authentic and modern touch to any hallway, living room or bathroom. 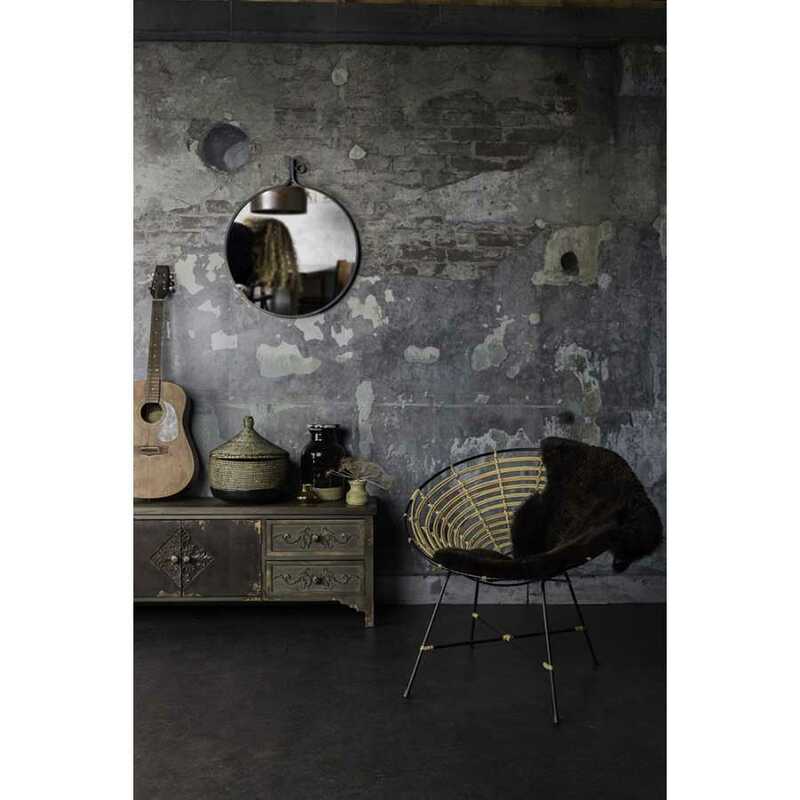 This mirror could easily be teamed with other unique products from the Dutchbone range, such as their eclectic rugs, for a truly eccentric and unique look in the home. To find out more about the brand, and range of globally inspired products, visit our Dutchbone brand page.